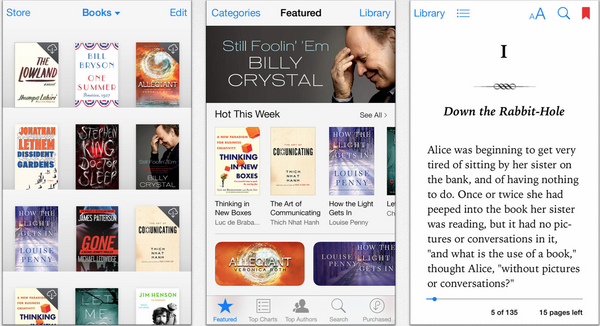 From the App Store we can download many reading applications for our mobile devices. We can use our iPhone and iPad as large virtual libraries. We have chosen the 5 best applications for your iPhone or iPad where you can download, read and even buy books legally. 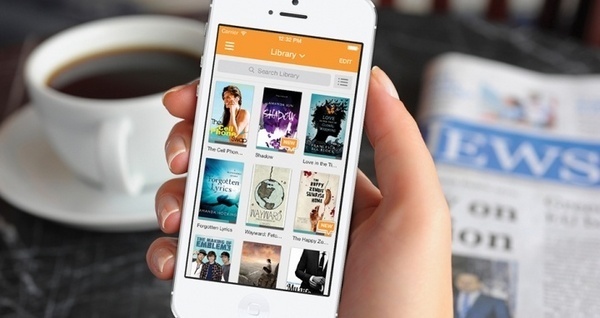 Do not miss the opportunity to read your favorite books from your iPhone with these great applications. It's the most recommended application by iPhone users and it's free. Includes thousands of books like Best Sellers and even audiobooks. Thanks to iCloud you can synchronize the content on all your Apple devices. It offers sophisticated personalization options since it has been designed exclusively for iPhone or iPad. Google puts at our disposal millions of books with this application. 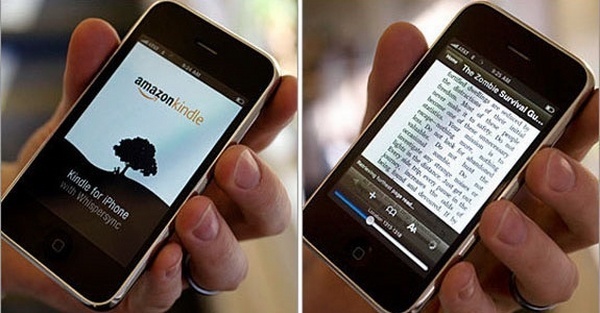 We can download for free as well as pay books and read them without an internet connection. 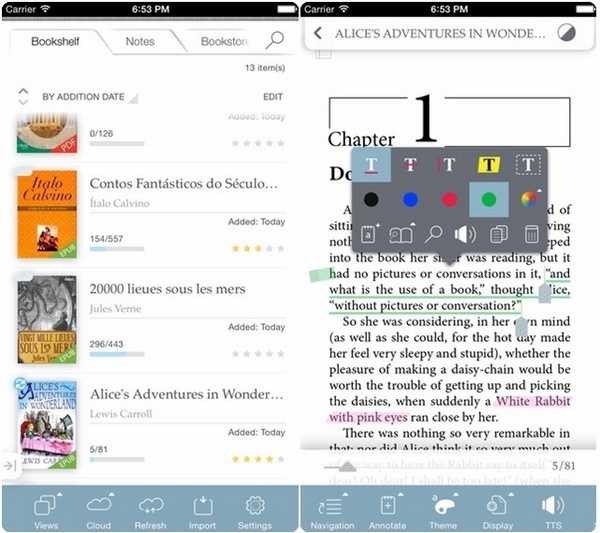 It also has interesting features such as 3D viewing when turning pages, underlining text, adding notes and much more. 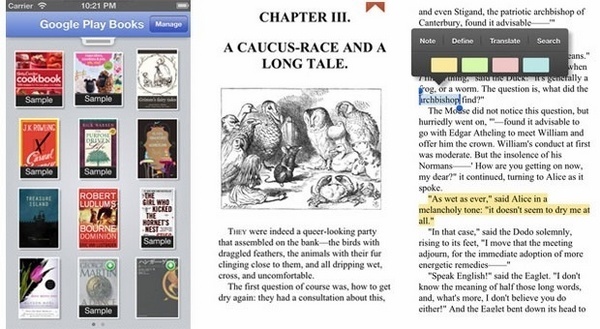 A free app and full of books both free and paid, has a selection of over 20 million books, in addition to different functions. You can contact the authors of books, also create your own books and share them with other users. One of the most downloaded Amazon applications. It has an extensive catalog with different categories and different functions. You can highlight your texts or change the font, you have to download it. Another great app in which you can both download free books and buy books, supports formats such as ePub2, pdf and is compatible with Adobe DRM.